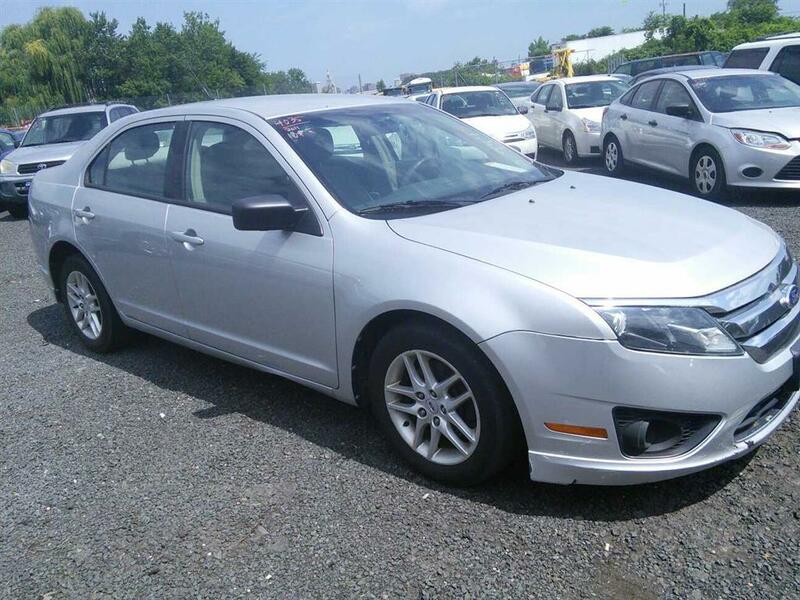 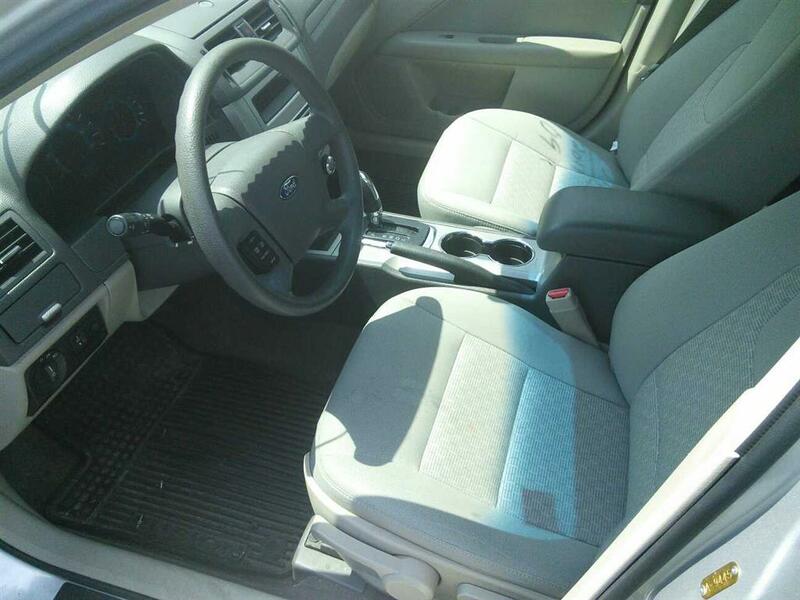 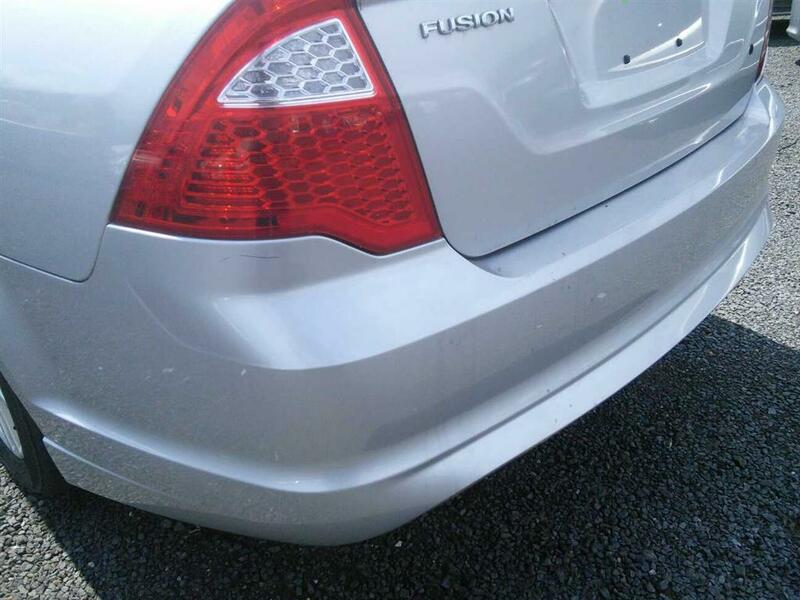 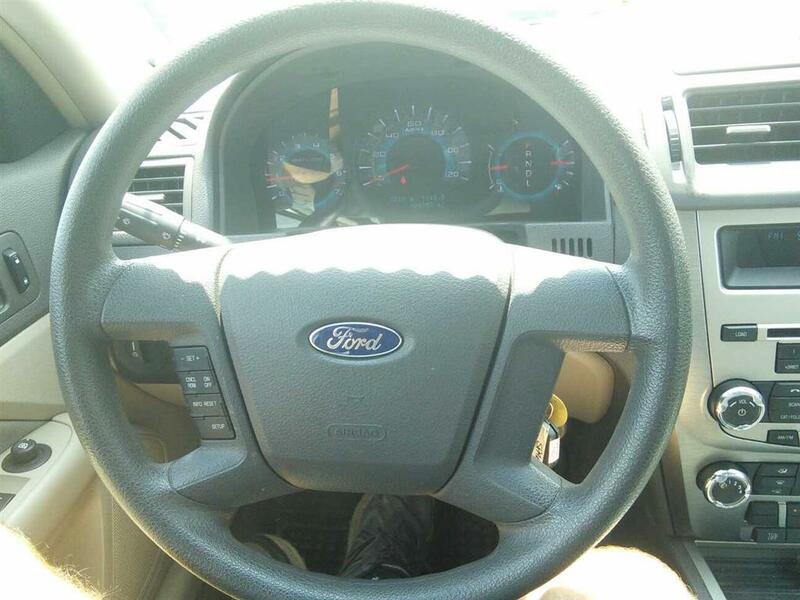 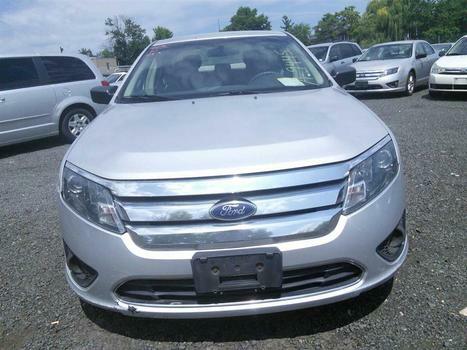 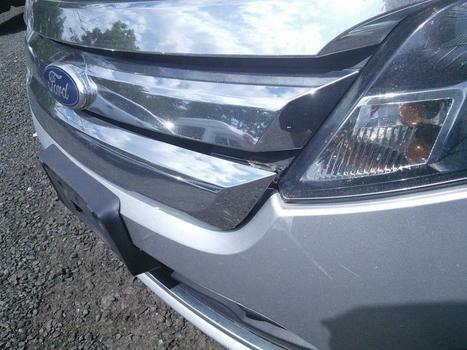 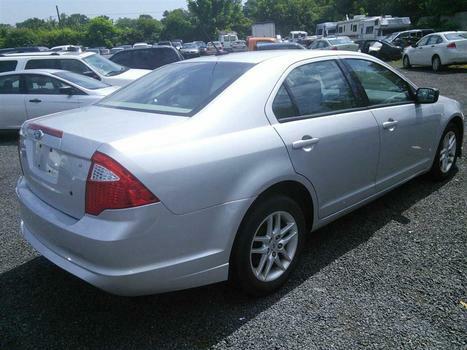 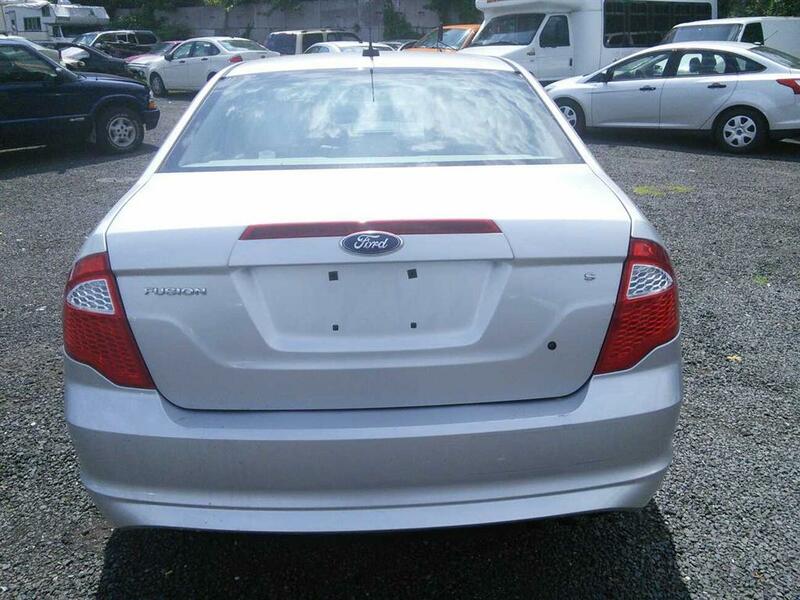 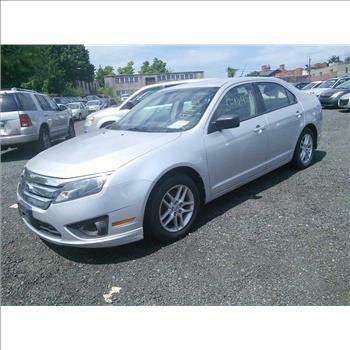 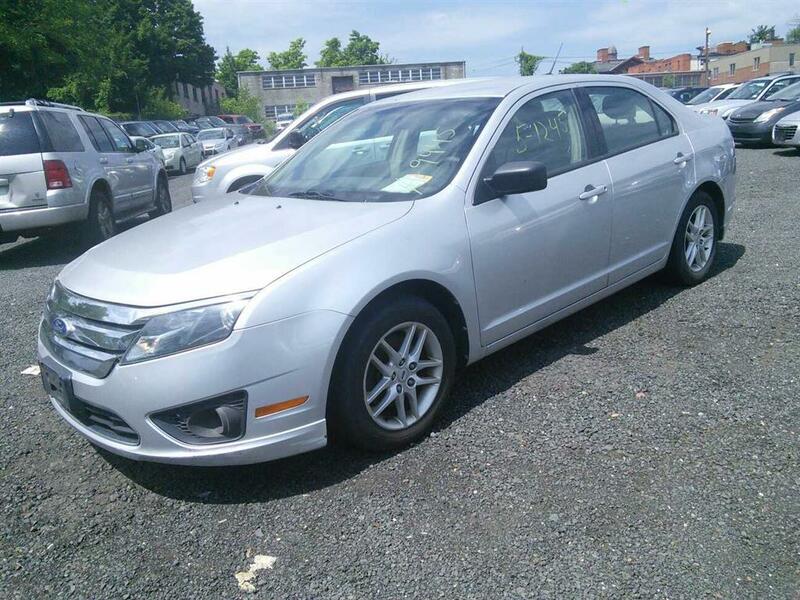 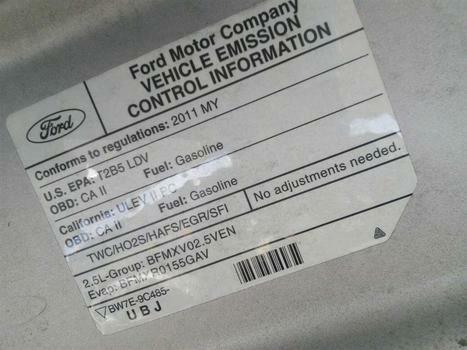 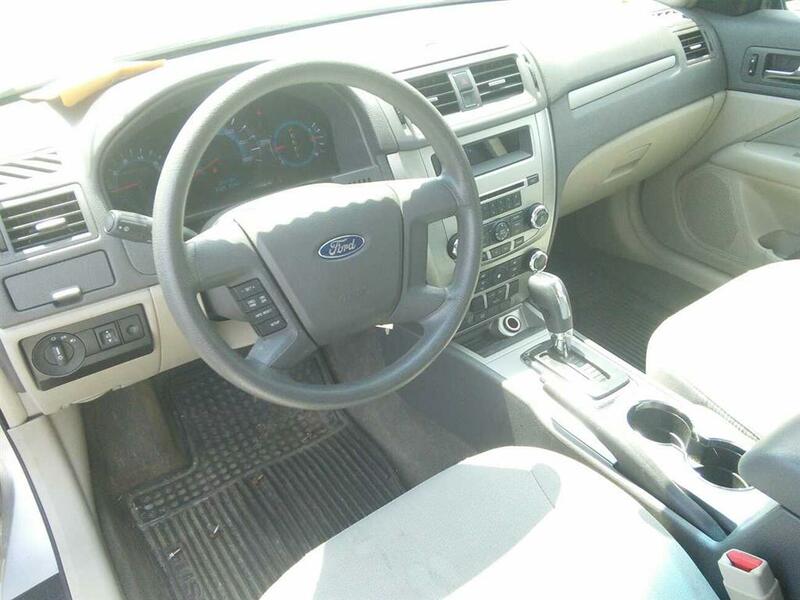 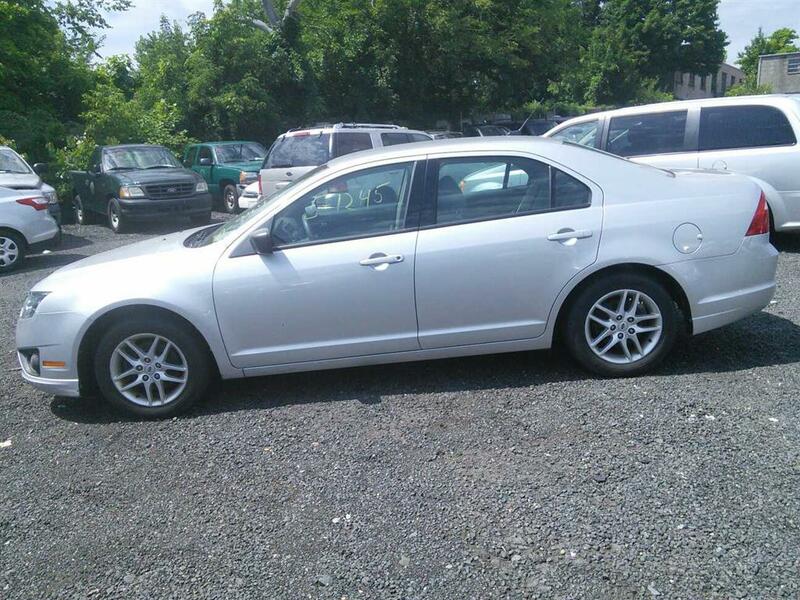 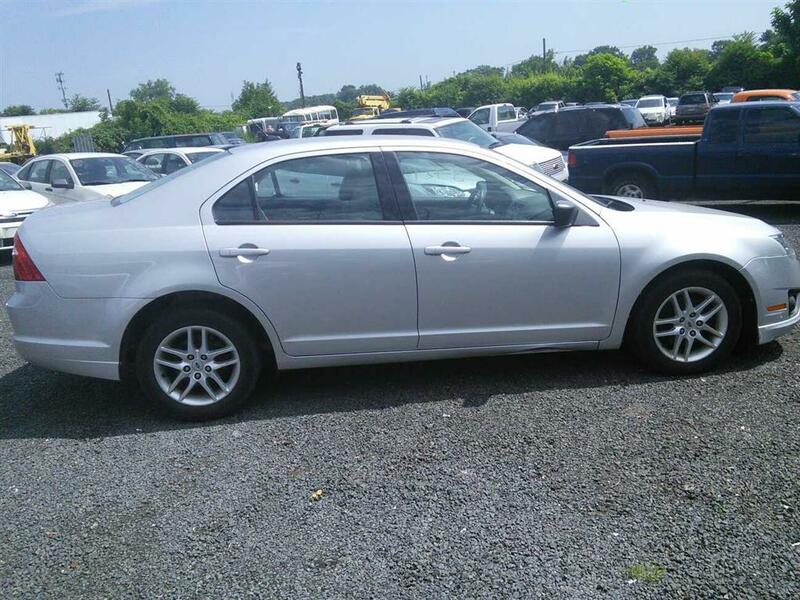 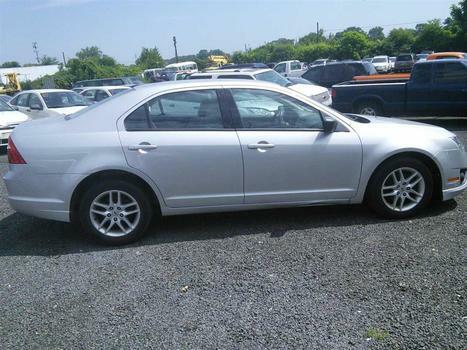 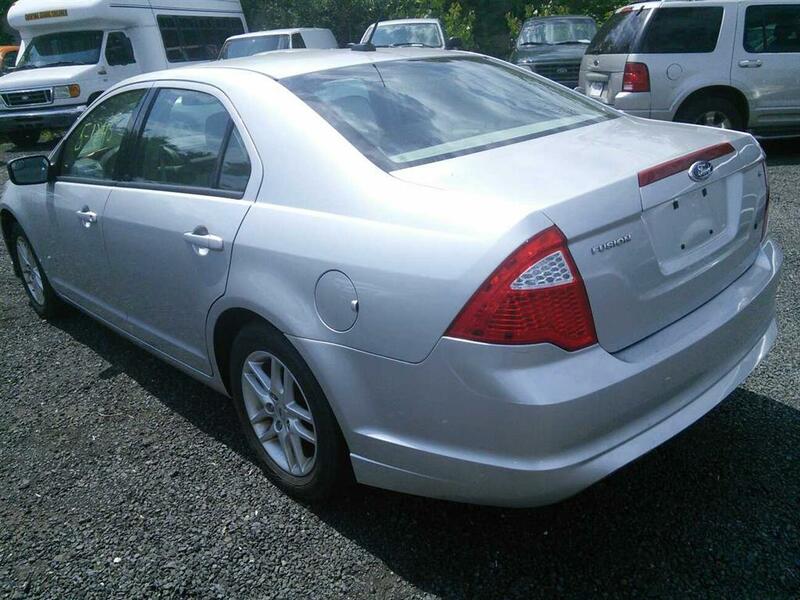 Get a great deal with this online auction for a 2011 Ford Fusion S presented by PropertyRoom.com on behalf of State of CT Fleet. Air Conditioning Yes and cold !!! 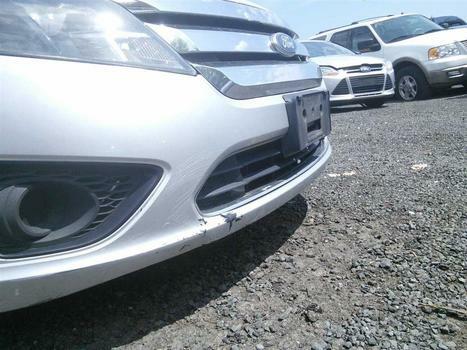 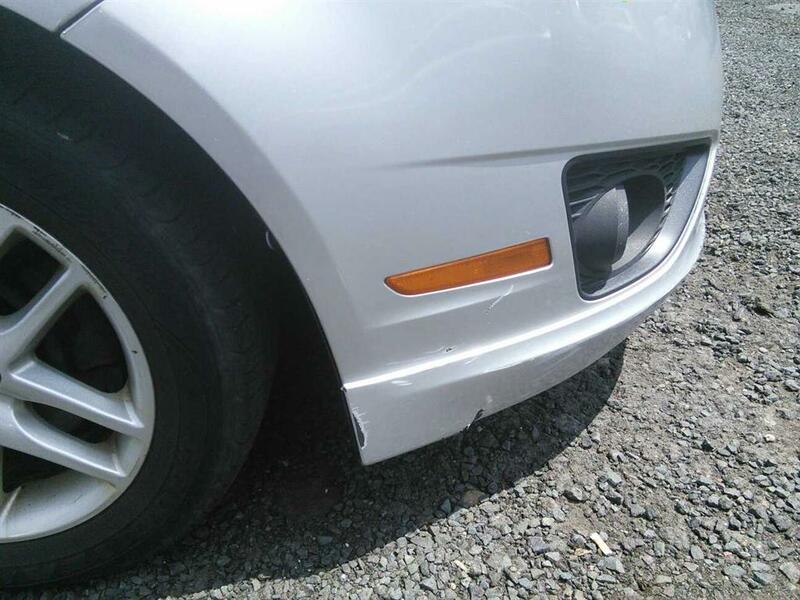 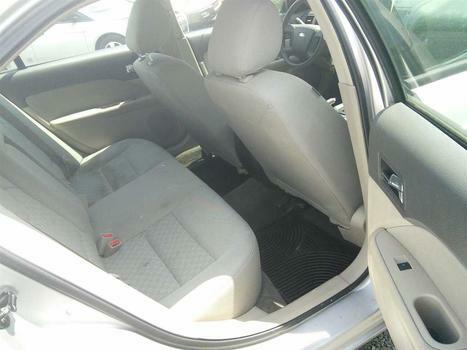 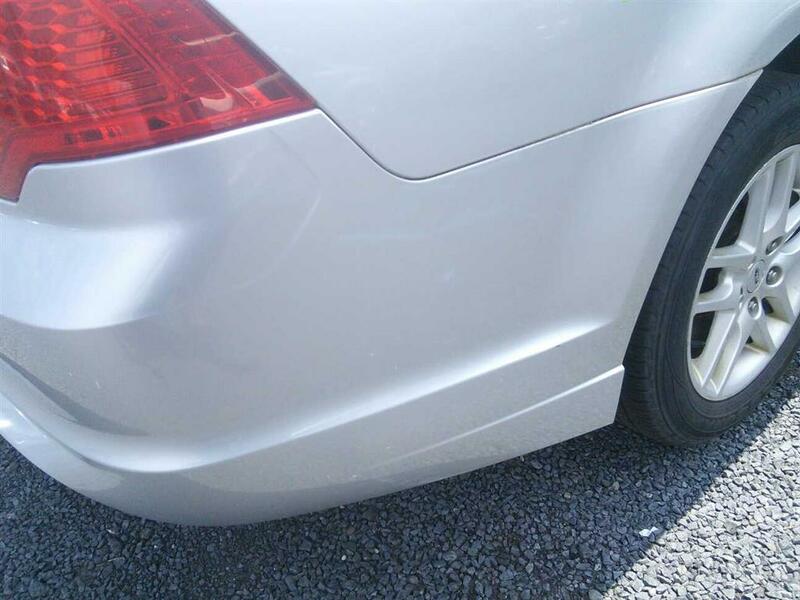 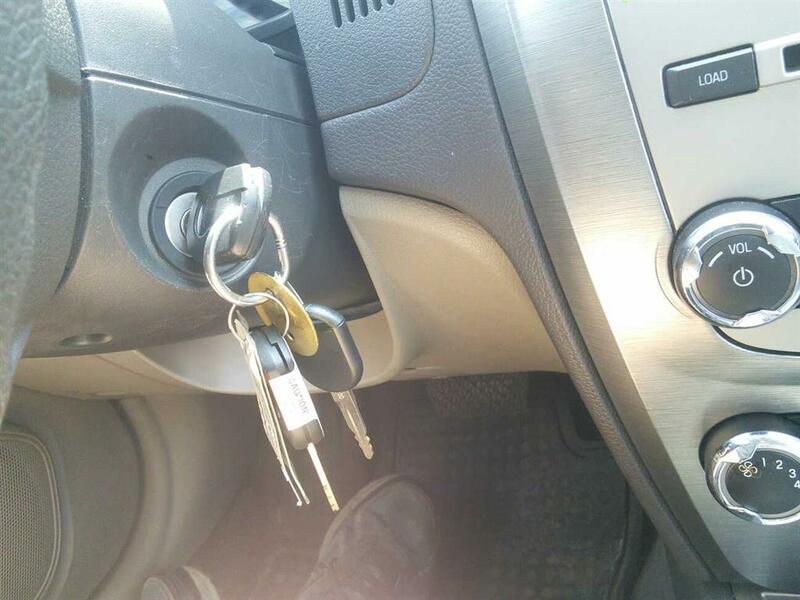 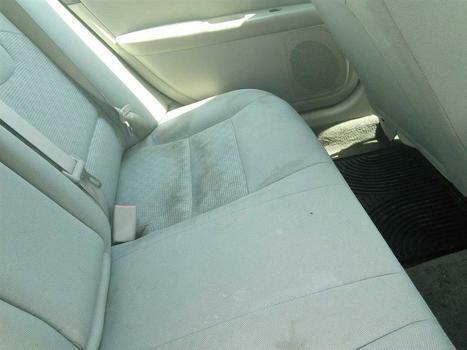 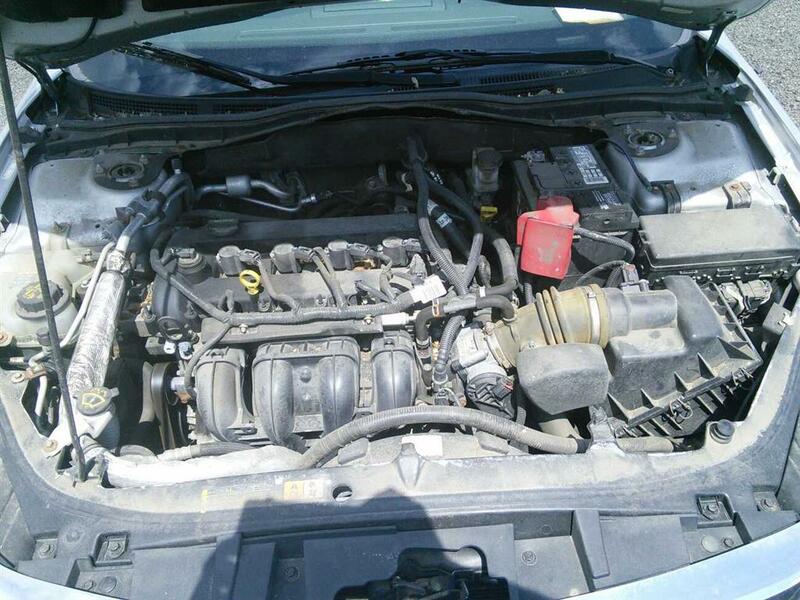 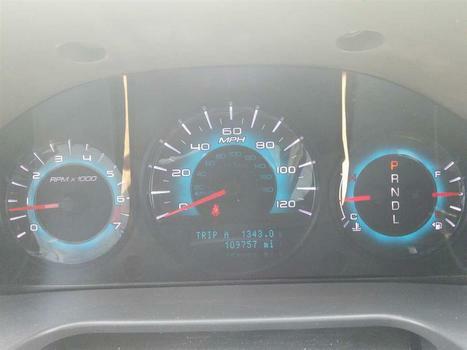 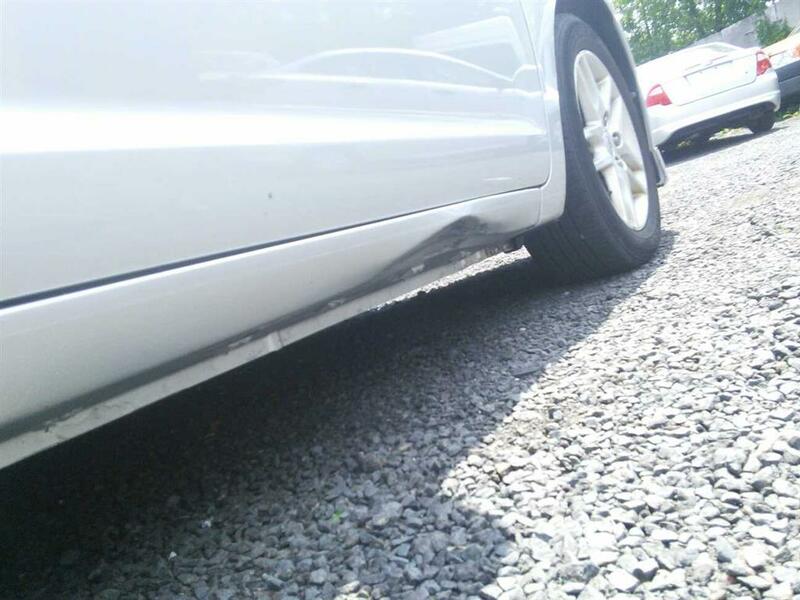 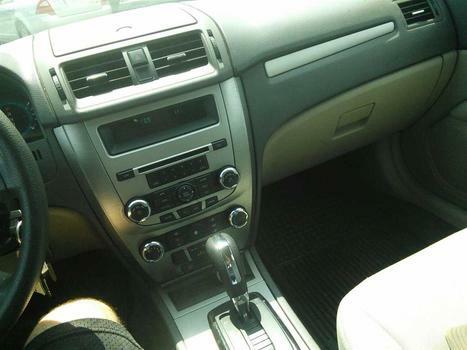 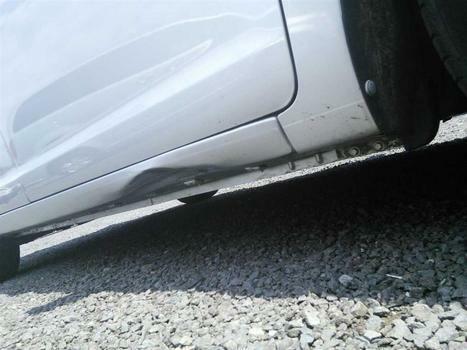 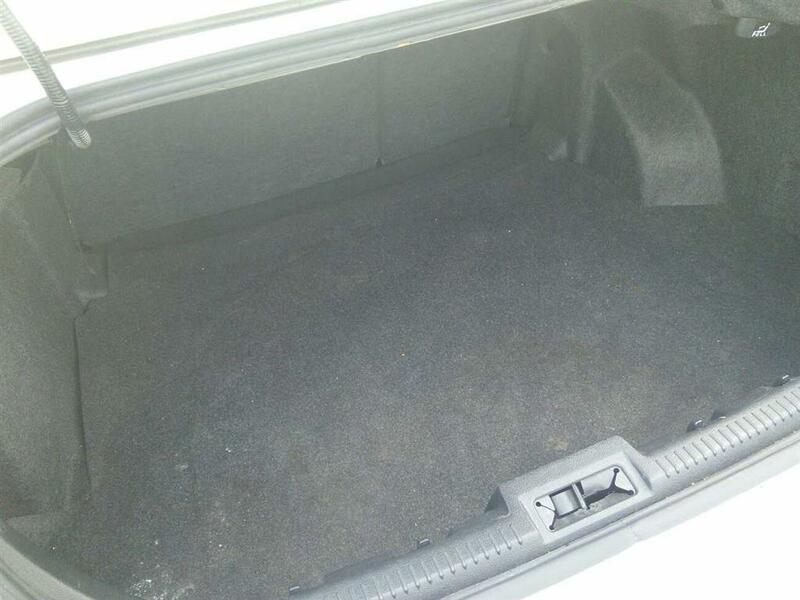 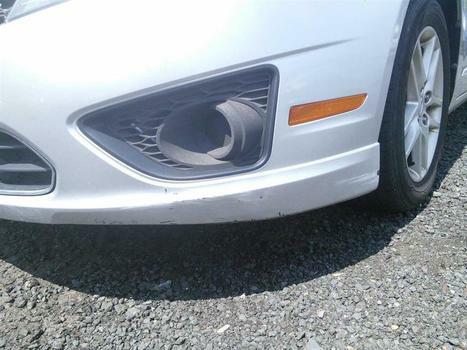 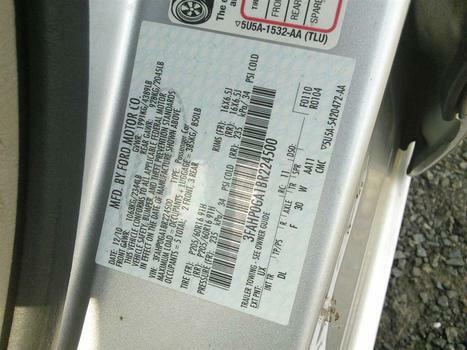 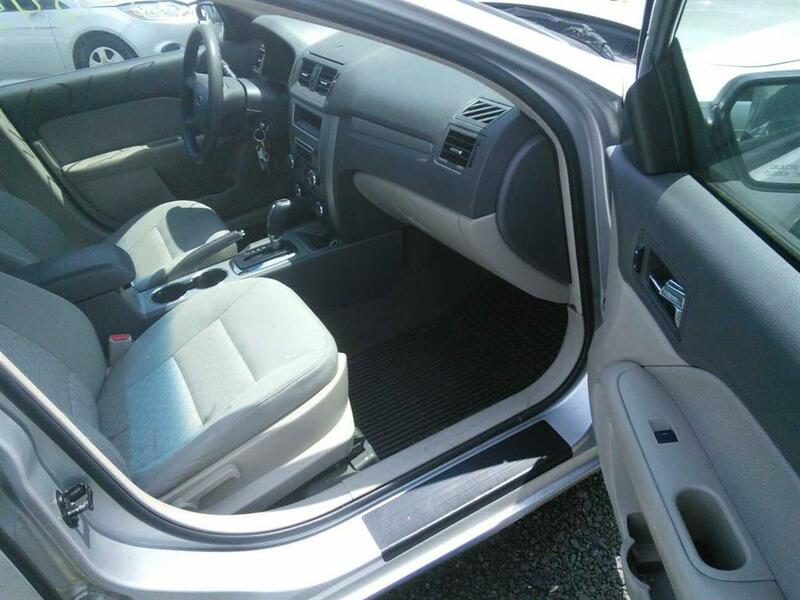 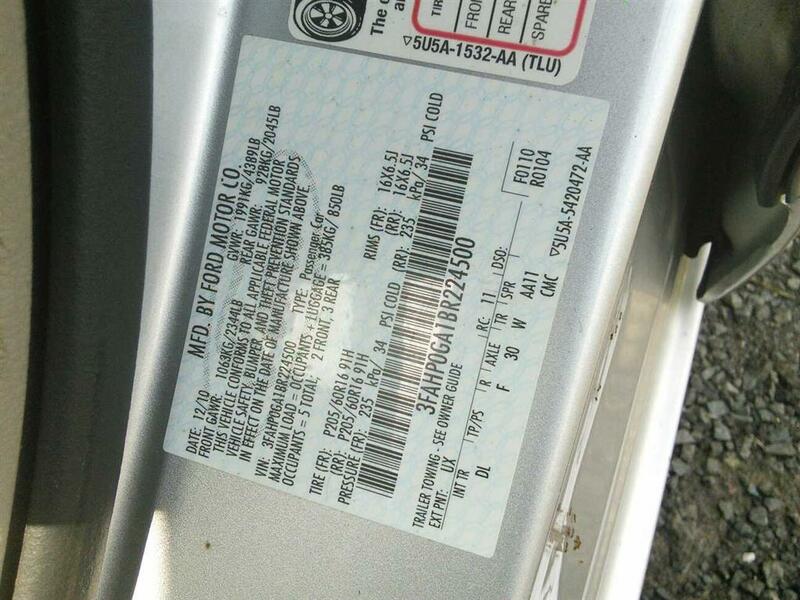 This vehicle has the following known defects: RIGHT HAND LOWER ROCKER PANEL DAMAGE, FRONT BUMPER DAMAGE, SEAT STAINS See image details for vehicle damage/defects.